Lynda Keever, Publisher of Florida Trend magazine, one of the oldest and most respected regional business publications in North America, Lynda Keever is the only woman to serve in that position in the magazine’s 43-year history. A fifth-generation Floridian, she has a unique understanding of the issues facing the state and its citizens. She currently serves as a board member of Enterprise Florida, the Florida Chamber of Commerce, the Collins Center for Public Policy, the Florida Education Foundation and the Florida Council on Economic Education. She has served on the Board of Trustees of the Florida State University Foundation and Leadership Florida, and is a member of the Florida Economic Development Council. 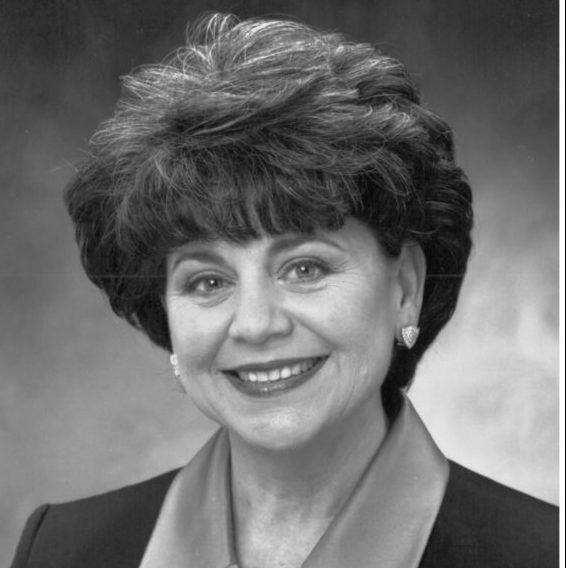 A tireless advocate for the community college system in Florida, Keever received the LeRoy Collins Distinguished Community College Honorary Alumni Award from the Florida Association of Community Colleges in 1999.